Where DID they get the coconuts..? Let’s get it out of the way right now…Monty Python is one of the greatest treasures in the history of comedy. They’re up there with the Marx Brothers and George Carlin, and the crown jewel in their incredible oeuvre is almost certainly their absurd 1975 classic MONTY PYTHON AND THE HOLY GRAIL. If you ever meet someone who boasts about how they can totally quote the entirety of that movie, punch that person in the face because EVERYONE can quote that movie, it’s that good. We all know the coconut bit for a reason…it’s utter comedy perfection. 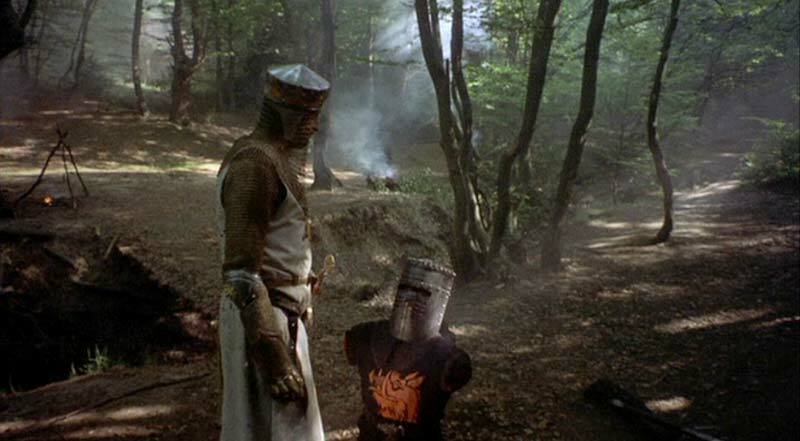 “It’s just a flesh wound”, yes, yes, we all know. So the revelation that original Python Eric Idle scavenged their own original material and turned Holy Grail into the Broadway musical SPAMALOT seemed like manna from heaven, and the news that local heroes Orpheus Musical Theatre were putting it on as part of their latest season was welcome indeed. Yesterday was opening, and you bet your sweet bippy I was there to see how the Orpheus gang translated Idle’s concept to the Centrepointe stage. The musical essentially follows the story of the movie, which loosely follows the Arthur legends themselves…King Arthur of the Britons (Thomas Franzky) along with his loyal manservant Patsy (Rejean Mayer) are recruiting knights for the round table at Camelot. Eventually assembling the classic squad of tough guy sir Lancelot (Dennis van Staalduinen), not-so-tough guy sir Robin (Shaun Toohey), awkwardly flatulent sir Bedevere (Jim Tanner), and heroic sir Galahad (Gab Desmond), they set off Blues Brothers style on a mission from God, to retrieve the Holy Grail. 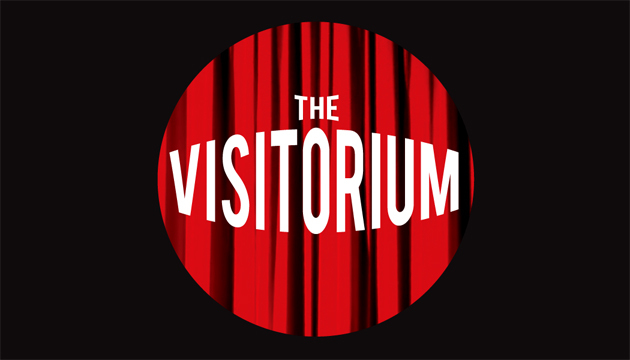 Along the way, they receive a few assists from the glamourous Lady of the Lake (Andrea Black), a vicious taunting from the French, run afoul of the Knights who say Ni and a particularly tightly wound bunny rabbit…come on, you’ve seen the movie. You know how it goes. 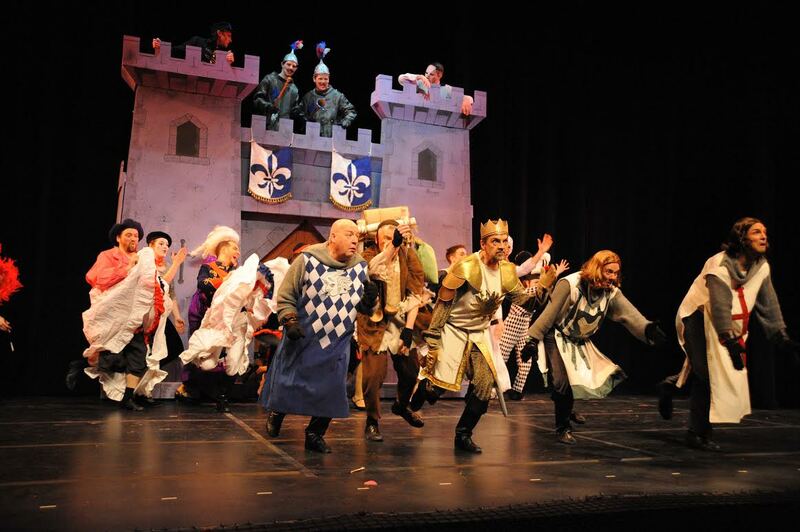 This is a fun show, terrifically fun…it’s Spamalot, how could it NOT be fun? Orpheus assembled a very solid cast and crew for this one, and they’re clearly having as much fun as the audience. I personally delighted in the 70’s variety-show style rendition of KNIGHTS OF THE ROUND TABLE, the Lady of the Lake’s several showstoppers, Patsy and King Arthur borrowing momentarily from LIFE OF BRIAN to indulge in ALWAYS LOOK ON THE BRIGHT SIDE OF LIFE, Lancelot and Herbert (J.Taylor Morris) making some amusing musical discoveries about themselves, and many more. Special props to Gab Desmond and Andrea Black, who have some major pipes on them and merrily let loose with them (especially in their comic take on Broadway sons THE SONG THAT GOES LIKE THIS). Some of the only slow bits were the ones where scenes were played out directly from the movie…because how could anyone compare to the classic Python originals? It’s like when that annoying guy you work with does his Austin Powers impression, and then wonders why you aren’t laughing. But the cast still has a great time with this absolutely golden material, and the Black Knight bit is funny any way you slice it. ‘Slice’. See what I did there? Next NAC 2014-15 – LAUNCHED! Witness them Wonders, people.